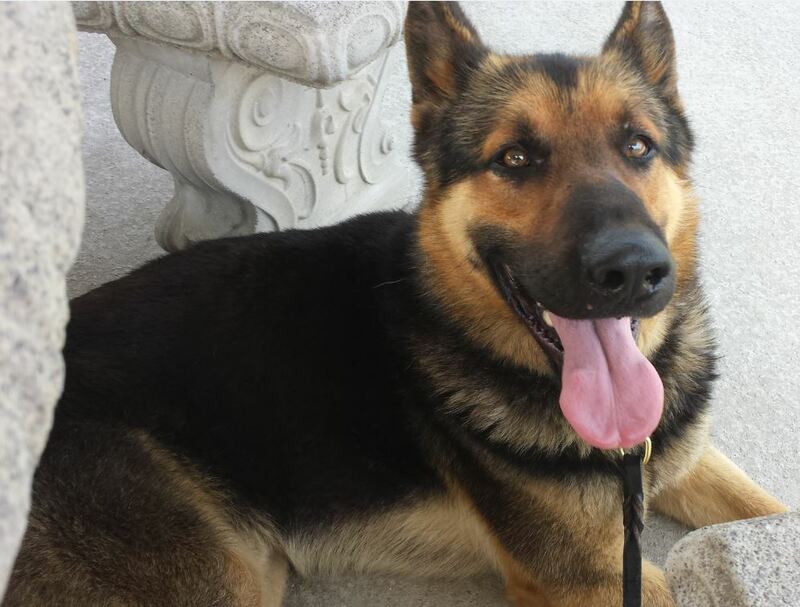 Turner is a German Shepherd surrendered from a neglectful home to the Southeast German Shepherd Rescue. He was extremely emaciated and weak when rescued. He was treated for a severe hookworm infestation and began to gain weight and return to good health. Unfortunately, the weakness in his rear end has not gotten better. He has started losing weight again, and at this time, he is in need of further diagnostics, and we were happy to help. Turner is only 7 years old. He has a lot of life to live and deserves the effort to make him whole. 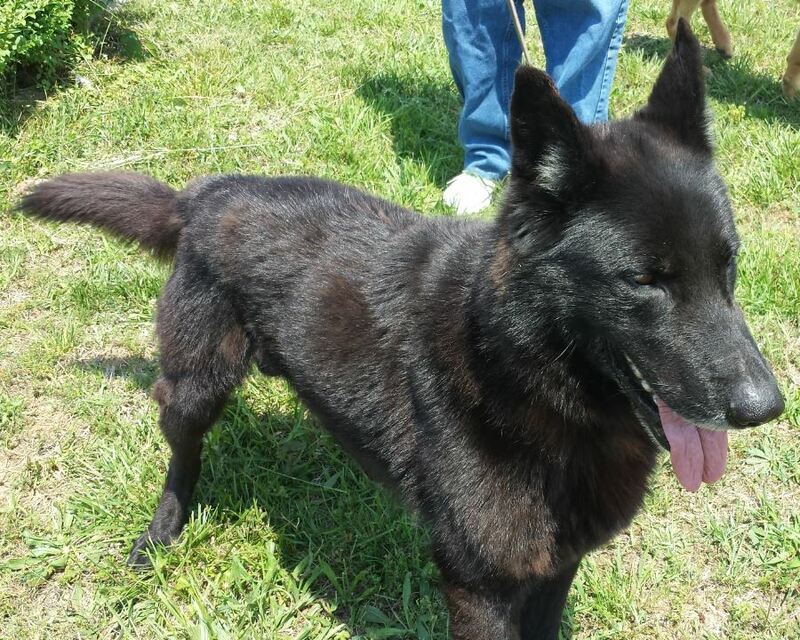 Bijou was pulled from a Tennessee shelter by the Southeast German Shepherd Rescue. She was emaciated, needed a tail amputation, had heartworms, and a skin infection. The rescue felt she was worth the investment in making her well and so did we. We contributed $300 to her vet bill. Bijou is described as being the perfect indoor companion. She is ready for forever happiness. Apollo and Artemus found themselves in a broken home situation, where neither party could care for them, so they were surrendered to the Southeast German Shepherd Rescue and are currently being fostered by one of our very own supporters. Unfortunately, both dogs are heartworm-positive and in need of some pretty steep vet care in addition to vaccines and neutering. HPAN thought $530 would help them get started; however, more money is needed. Donations can be made to Ideal Veterinary Hospital in Oak Ridge, TN (865-483-1334) on behalf of these great dogs. Becki Hopson, with help from the Southeast German Shepherd Rescue, saved Macy from some really bad living conditions and an owner who was overwhelmed with life. HPAN contributed $150 for the care Macy needed, which included vaccines, spaying, and deworming. 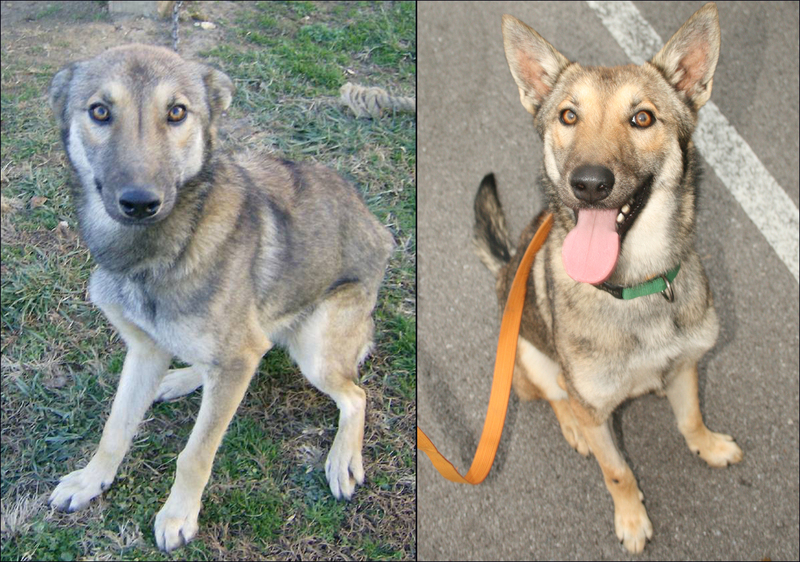 Check out the before and after pictures of Macy. AMAZING! Macy now has a loving home that doesn’t involve a chain.